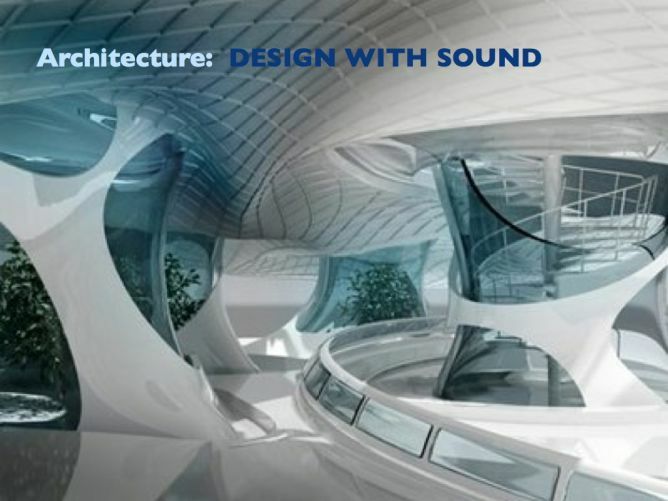 A visionary book about sound as design dimension of the future.As a highly imaginative and effective design, which does not need the materiality anymore. Sound. You cannot see it. You don’t smell it. You cannot touch it. Maybe you feel it. 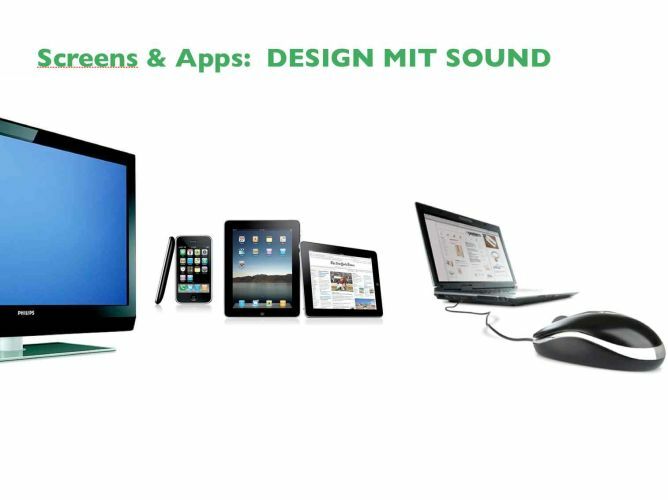 Sound is an intangible energy which is effectiv. Always. 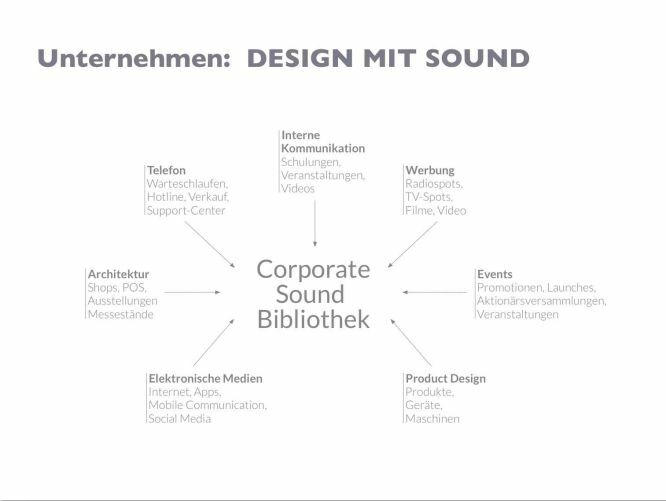 I wrote a book about SOUND as an INTANGIBLE DESIGN POWER (German: «Sound – Wenn Design die Materie verlässt«) that introduces you as a professional designer to a new universe in the range of working with this invisible, but improbably powerful dimension. It is not a book about sound design but a book about designing WITH sound. It contains a whole lot of experience and it is a practical guide outlining a new thinking model for designers working in the fields of communication, branding, product design and architecture: sound as a new design dimension. 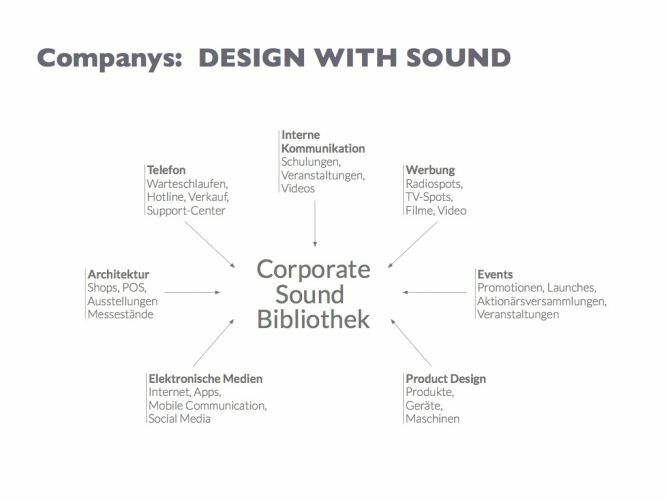 In addition the book is also for musicians, sound designers and students in the field of media, architecture and product design. The book is written and now I need your support to publish it. Lectorship, editory, design and cover design and a first printing of 100 books. And if the target is surpassed I can even realize the translation into english. This project ended successfully on 22/7/2014 11:00! 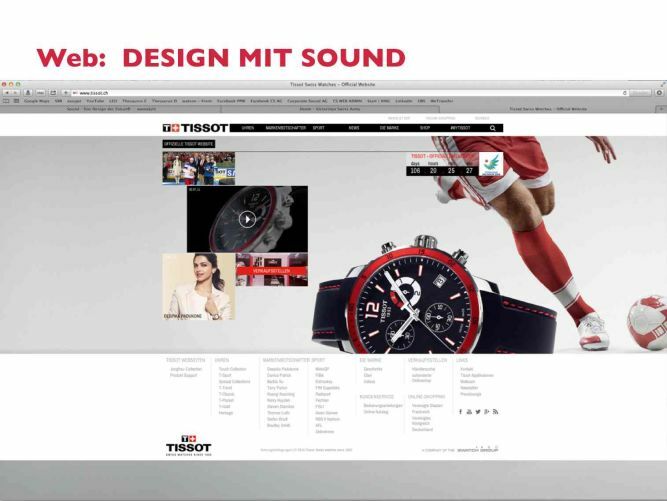 You receive a «SOUND SURPRISE» via email. You receive a «SOUND SURPRISE» via email and your name will be published on a special page for thanksgiving in the book. You receive a personal signed book of the first print edition (100 copies) and your name will be published on a special page for thanksgiving in the book. 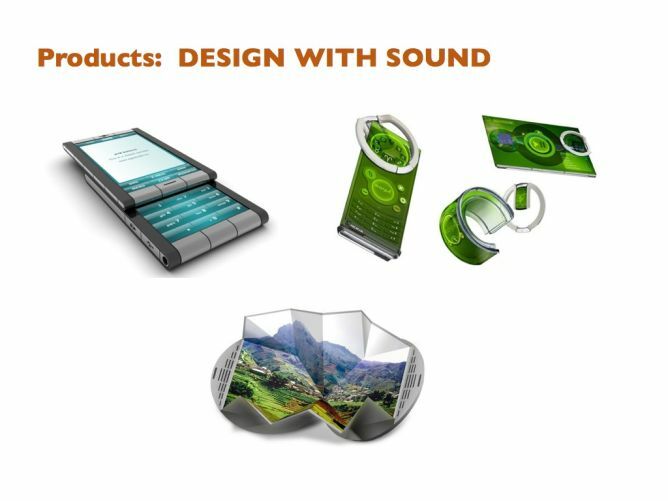 You receive a personal FOR YOU DESIGNED and unique SMARTPHONE RINGTONE from the author and sound designer! And a personal signed book of the first print edition of the book (100 copies). Your name will be published on a special page for thanksgiving in the book. You receive a SMARTPHONE RINGTONE of the archive of the author and sound designer! And a personal signed book of the first print edition of the book (100 copies). You will be invited to the public launch event and our name will be published on a special page for thanksgiving in the book. You receive a personal invitation to a «Sound Apéro» in the atelier of the author and sound designer! And a personal signed book of the first print edition (100 copies). Your name will be published on a special page for thanksgiving in the book. 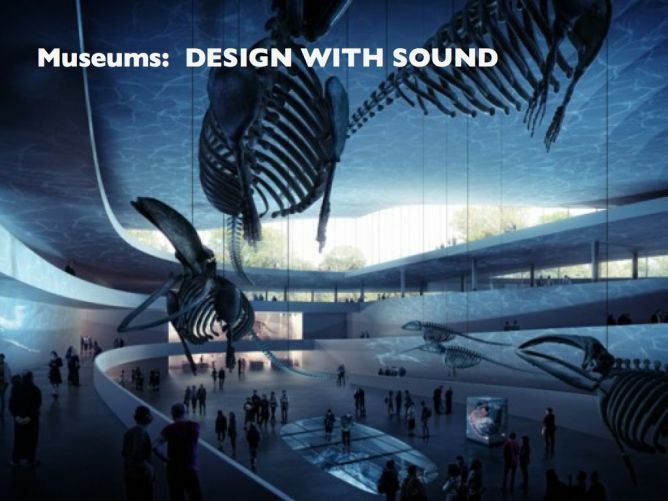 You receive a personal invitation to a «Sound Apéro» in the atelier of the author and sound designer and you receive a SMARTPHONE RINGTONE of the archive of the author! And a personal signed book of the first print edition (100 copies). You will be invited to the public launch event and our name will be published on a special page for thanksgiving in the book. 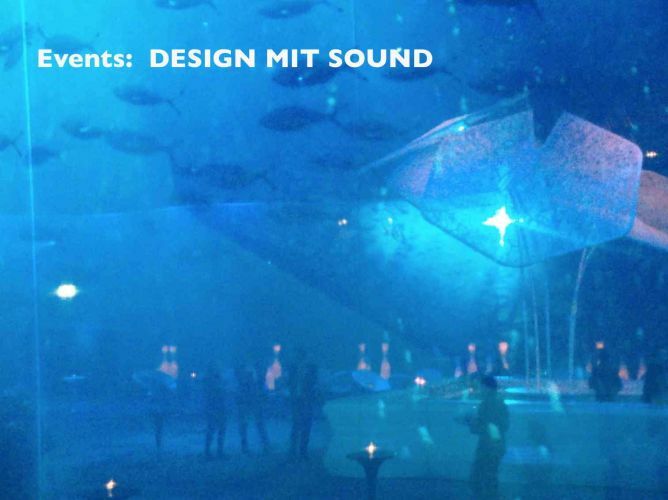 You receive a personal invitation to a «Sound Apéro» in the ATELIER of the author and sound designer! AND a personal FOR YOU DESIGNED and unique SMARTPHONE RINGTONE from the author! And of course a personal designed and unique ringtone from the author and sound designer. Your name will be published on a special page for thanksgiving in the book. 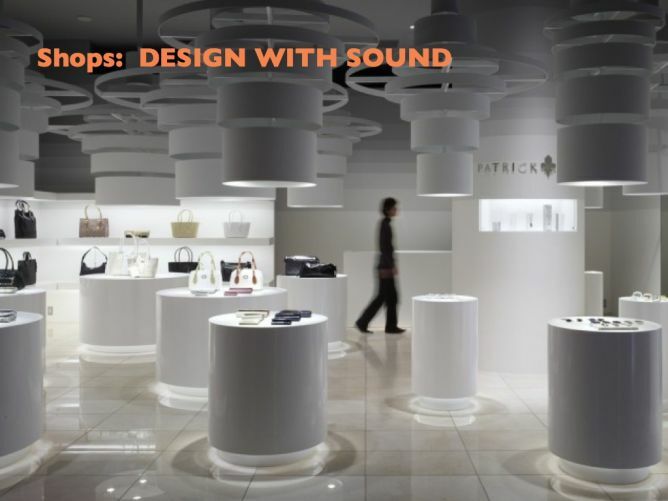 You receive a PERSONAL AND INDIVIDUAL invitation for two persons for a sound presentation in the Atelier of the author with sound design insights and an «Apéro Riche»! And a personal signed book of the first print edition (100 copies). Your name will be published on a special page for thanksgiving in the book. Basel and a radius of 300km: I make a special SOUND PRESENTATION and a demonstration with sound design insights in your home or a place chosen by you! If it’s outside this radius, you’ll receive a special ’handmade’ Audio CD with SELECTED AND UNPUBLISHED SOUNDS of the author and sound designer and a personal dedication. And in each case a personal signed book of the first print edition (100 copies).